Nice to meet you, dear stranger! 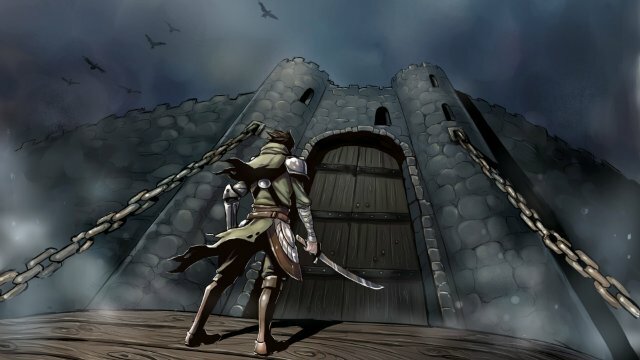 We are developing game about the adventures of the Hero who gets in the castle in search of treasures.This game uses classic storytelling setting with beautiful illustration artworks! This is the demo version of the game, full version will include more than 300 scenes, and it's currenty in development, if you were any ideas for gameplay - please, write to us, we are always happy to discuss interesting decisions and make the game even better! If you have a some kind of mistake during a game, please let us know by mail: ducats-games-inbox@yandex.ru, please specify the manufacturer and model of your device. 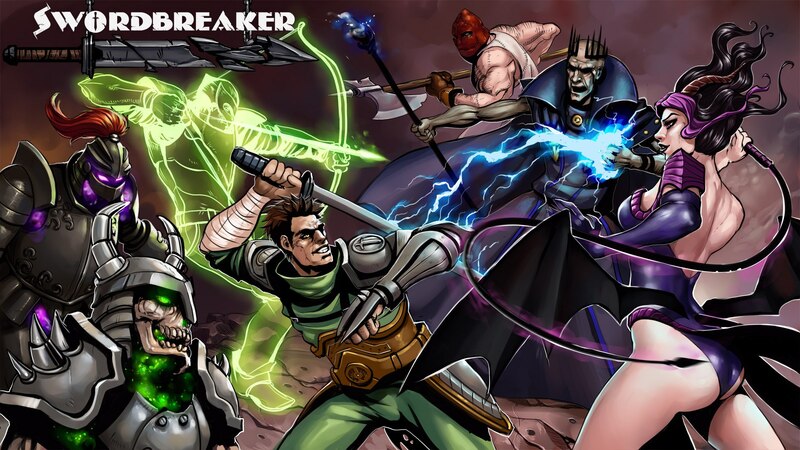 You should pay attention to our interactive comics -Swordbreaker The Game Free. 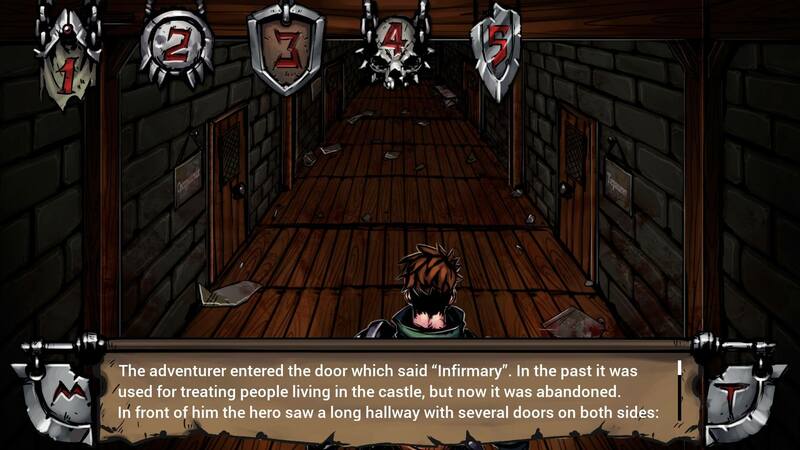 The game will tell you about the adventurer who came to a mysterious abandoned castle in search of treasure. Everything would be easy, but the castle is not so abandoned. It turns out that the castle is a lot of strange and horrifying events that our hero will have to face on his way. This is a very dangerous adventure. Traps, fierce enemies and unexpected plot twists can lead to the death of the adventurer. The game is a classic text quest with illustrations. 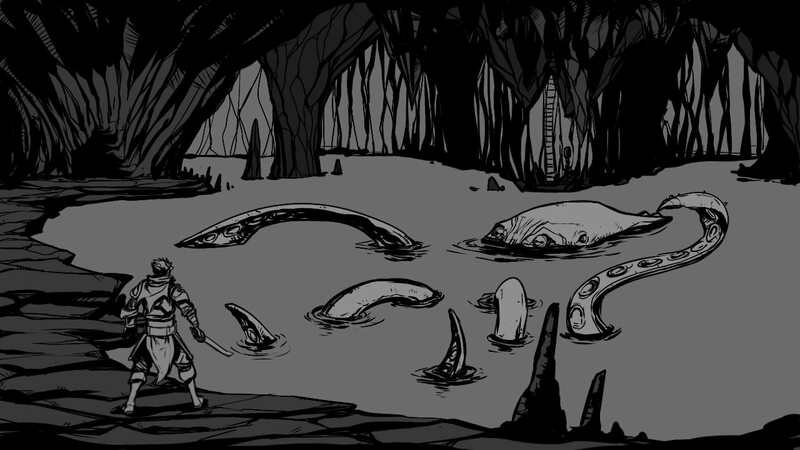 The mechanics of the game is simple - you look at the picture, read the text and choose one of several options that will lead you to a new choice or to death. 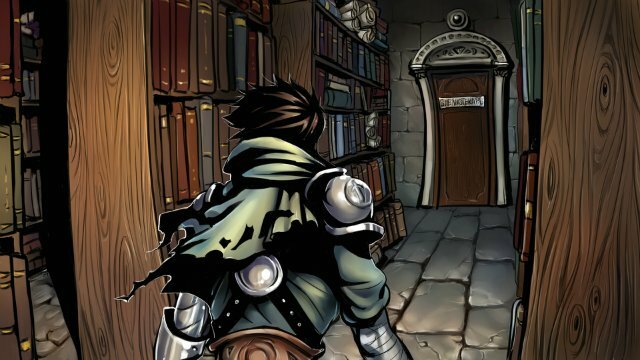 The whole plot of the game can be revealed only if you repeatedly pass the game on different plot branches, because the game is not linear and every action is reflected in the karma of the hero and on his way in the depths of the castle. 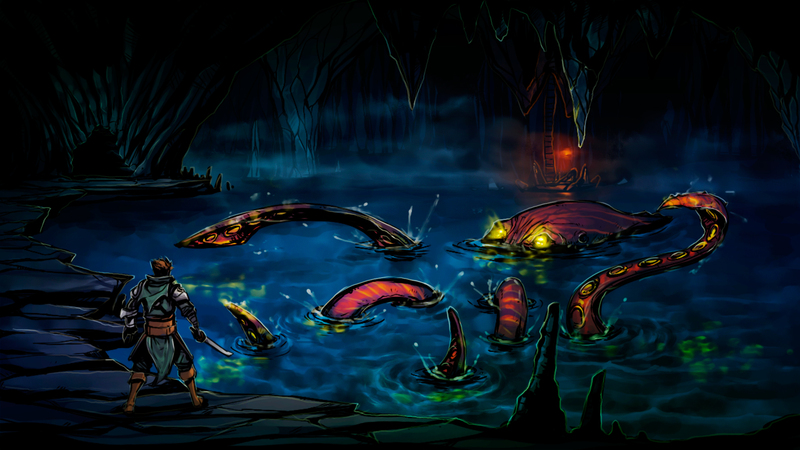 The player can find interesting items that can be useful in the passage, and can kill the player. 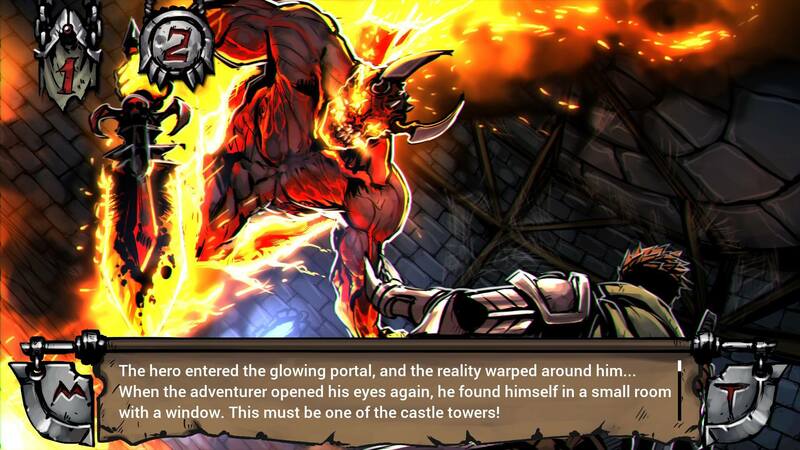 The player will also be able to meet other good heroes who are in the castle. 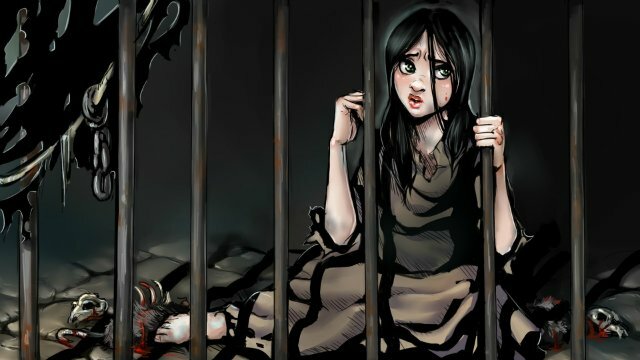 The game has three different endings, but you can reach them in more than a hundred ways! Everyone will have their own personal adventure and a unique story. All illustrations are drawn by a professional artist. 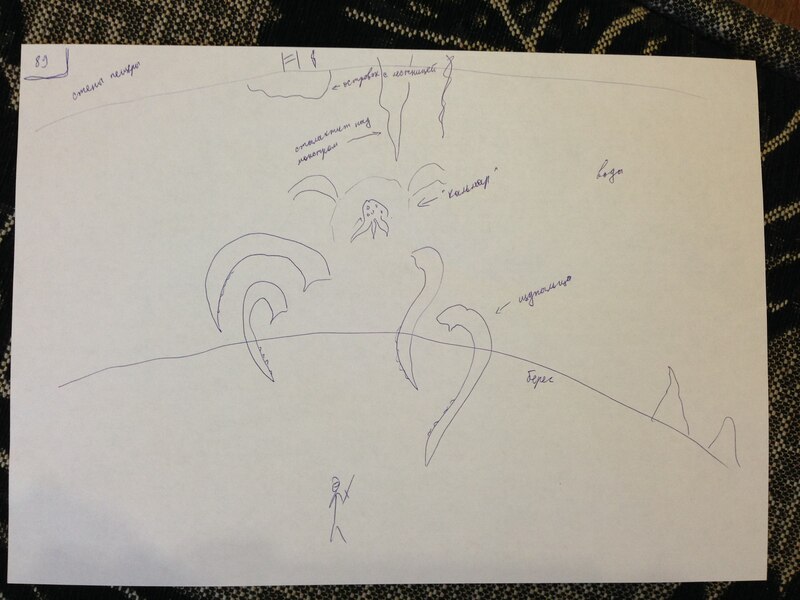 He put a lot of work to convey the atmosphere of the game for you. 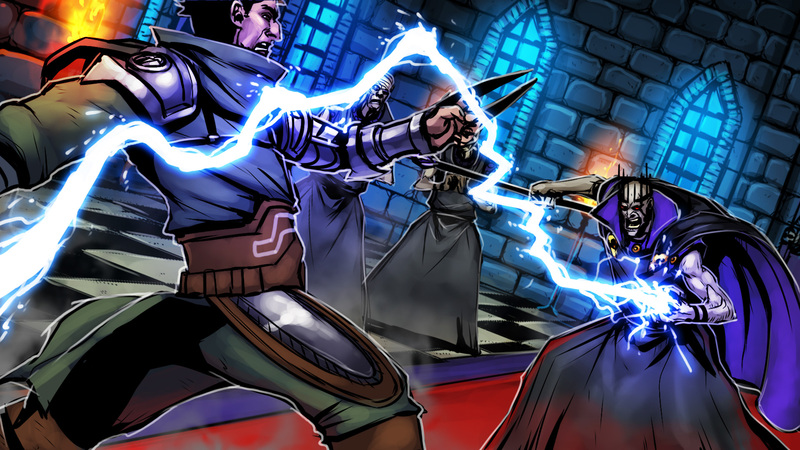 It is not much in the game, but it reflects the atmosphere of the castle, where you need it quiet, and where the battle - it is dynamic. This creates an intuitive understanding of what is happening with the hero, even if you have not had time to read the text. 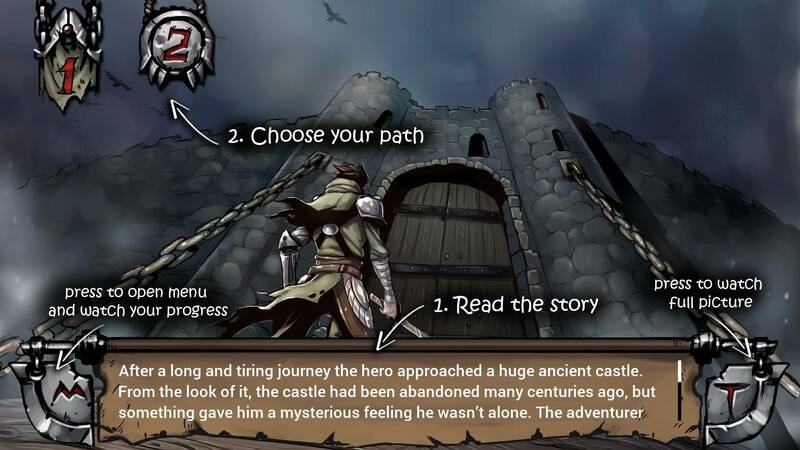 We have tried to make for you an interesting quest with multiple options for passing. Now it is available for download in the Google PlayMarket - absolutely free! The long-awaited event has come true! Now all owners of devices on the basis of the Android OS can play it. We long reflected on that to make game paid or free and have stopped on paid option. In game achievements also work. 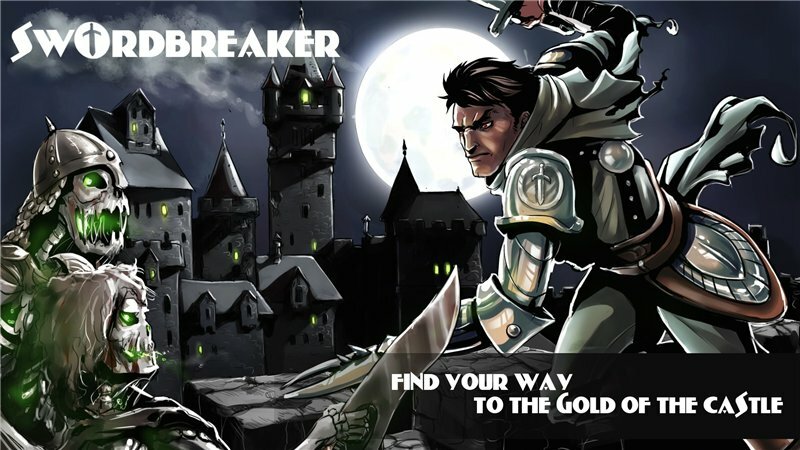 I hope that already very soon you will be able to play Swordbreaker The Game on the tablets and smartphones! Who wishes - can financially help. Now Swordbreaker in Top-100 on 67th place. We have 55% of Top-100!